Welcome to Day 13! If you haven't read about the giveaway and the rules, click here. Day 13's giveaway has been in HIGH demand! 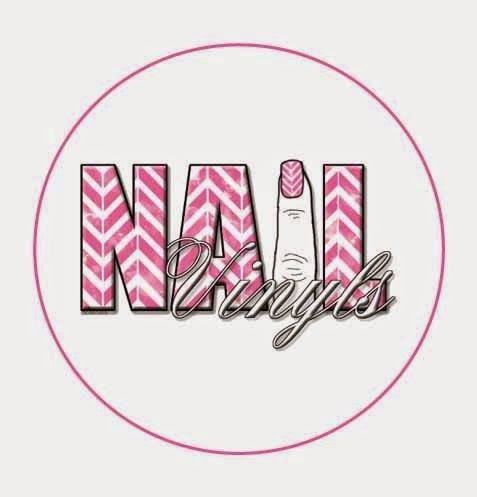 A $15 gift certificate to Nail Vinyls, so you can pick out whatever ones you like! Fill out the Rafflecopter widget below to enter! And check back tomorrow for the reveal of the Betsey Johnson prize! I love this idea! I would love to win but even so I'm just happy to have the chance to enter! Anything from Betsey Johnson would be great! I love all Betsey Johnson! Sephora by OPI BJ set! Betsy Johnson is so crazy and cute anything you post is gonna be awesome! All of her stuff is amazing! Perhaps a keychain? Basically anything colourful. Oh wait, it's usually all colourful. ANYTHING from Betsy Johnson would be wonderful! She is such an amazing designer! A scarf, a key chain, a piece of jewelry...you can't go wrong with Betsy Johnson! hoping for anything polish related!